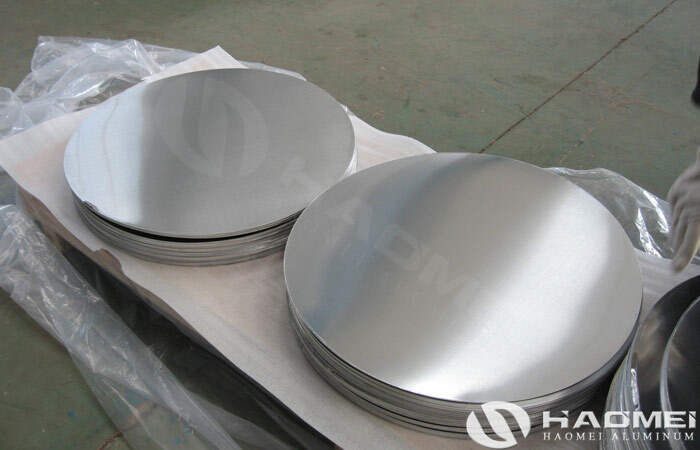 1060 aluminum circle disc for cookware are widely used for processing pot, pan, pressure cooker, frying pan and so on. 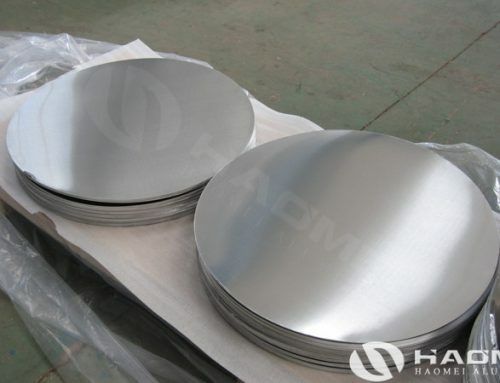 As we all know, aluminum circle discs are used more and more in our lives, such as aluminum pans that we usually cook. 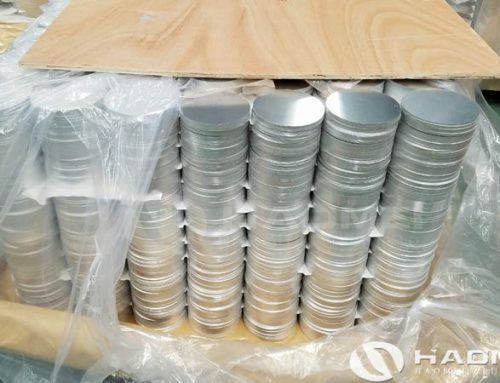 Aluminum products have many characteristics, aluminum pot not only has good thermal conductivity, but also has a good color retention effect, aluminum pot products are not only two advantages of heat conduction and no discoloration, but also is light, It is easy for the chef to carry, it is very convenient to use. 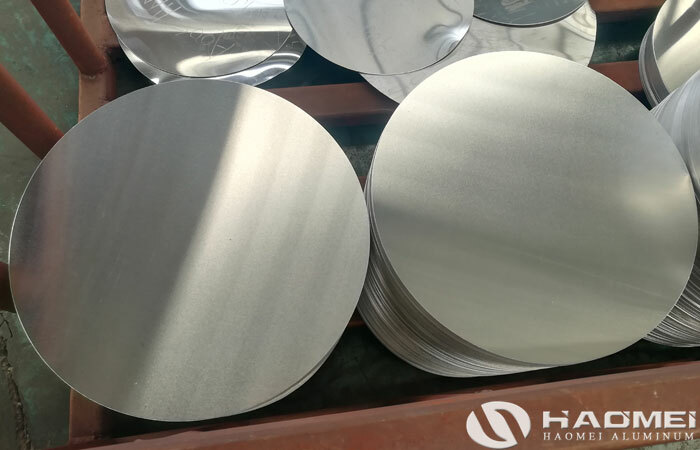 The aluminum cookware is mainly composed of natural color and oxidation, and the materials are pure 1060 aluminum circle and aluminum alloy. 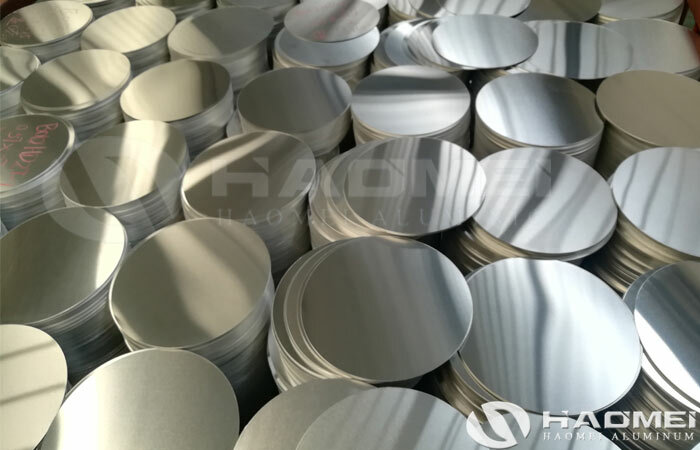 The color of the aluminum surface can be as many as white, light yellow, black, etc. 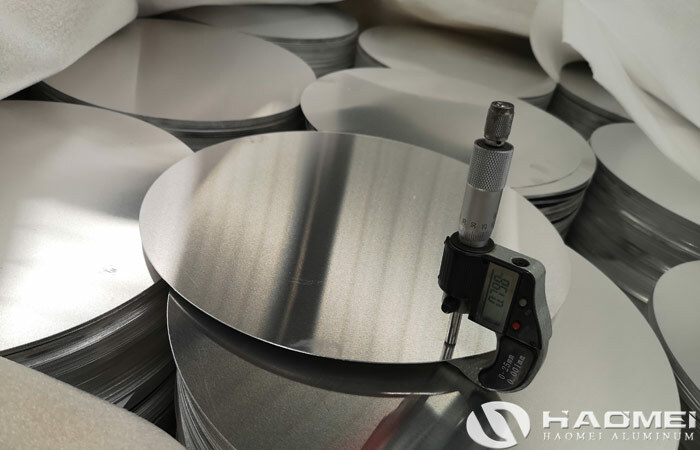 White aluminum products are mainly divided into two types, one is casting, and the other is stamping. 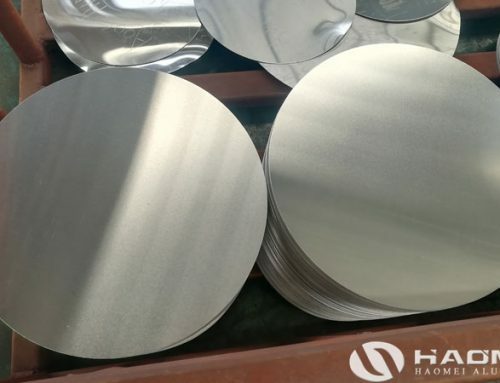 Through the cast process, the surface of aluminum circle products is treated by mechanical polishing, the surface is relatively white, but the metal structure is relatively loose, so there are certain casting defects. 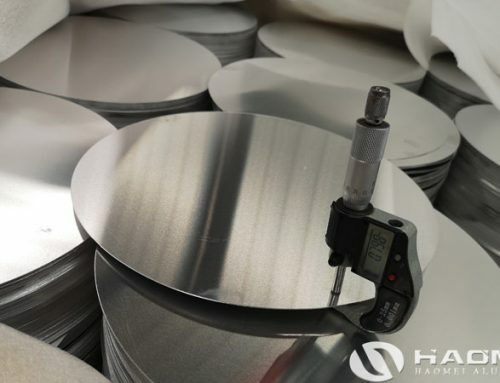 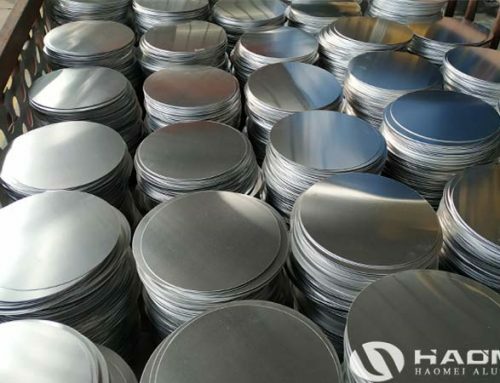 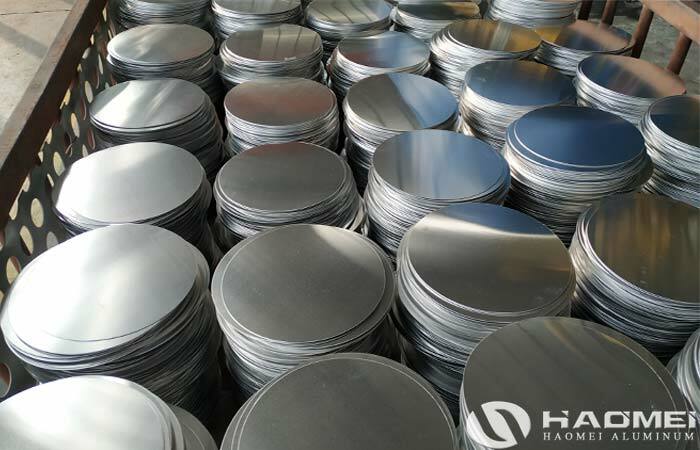 After stamping process, the surface of aluminum discs products is whitewashed and polished, and the surface has a natural protective film, but it is easily scratched or worn by machinery. 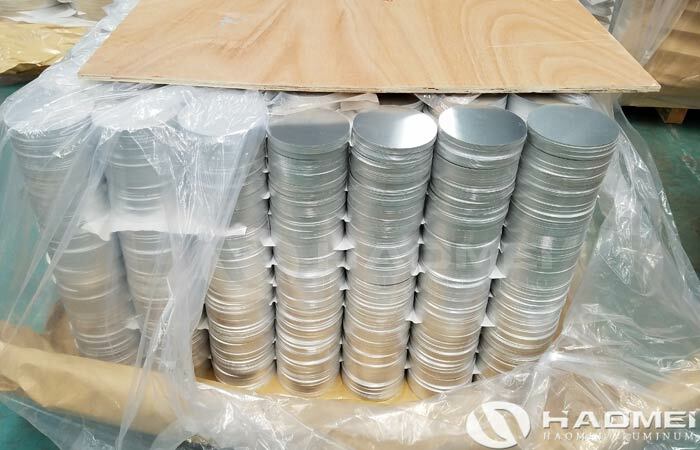 Different colors of aluminum after oxidation treatment is not the same, yellow aluminium cookware is stamping products by anodic oxidation treatment, make its surface generates a light yellow layer of artificial oxide film, and black oxide film can be 30 microns – 50 microns thick, surface temperature, under the strong acid and strong alkali, surface oxidation film will not damage, so the black 1060 aluminum circle disc is better, not only beautiful and easy to remove dirt, and strong ability to resist corrosion and abrasion resistance.